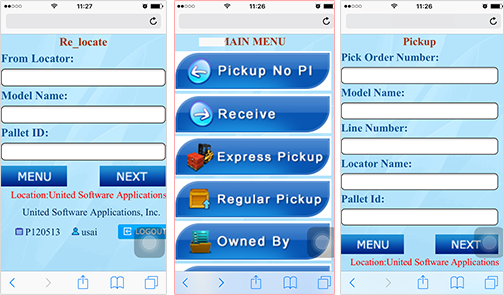 Not only with desktop software, users can access to system with browser, tablet and barcode scanner. 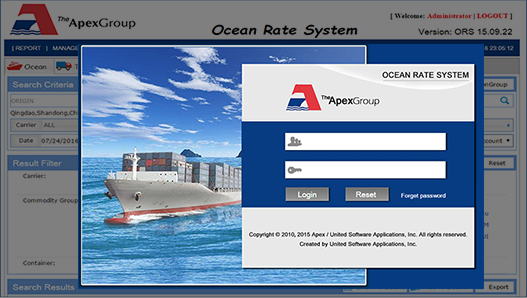 With online function, users don’t have to update software to use the latest updates, and can easily access to system anywhere network available. 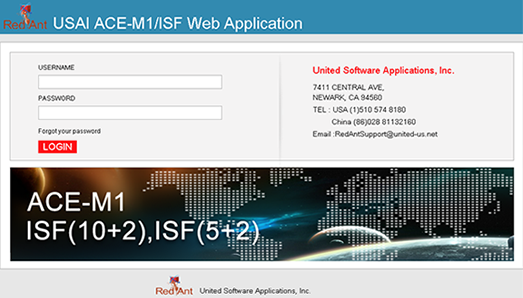 ACE-M1 and Importer Security Filing services surpport to submit ACE-M1, ISF 10+2 and ISF 5+2 information to CBP by EDI and automatically receive log from CBP. 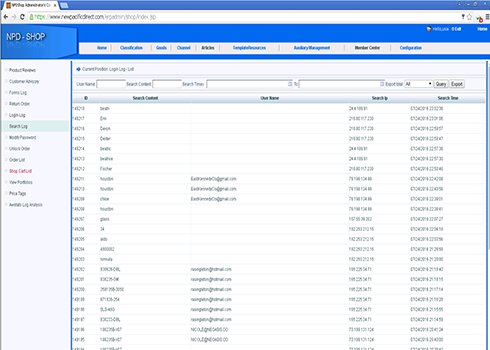 With browser, users can manage warehouse, a variety of orders, system setup and other businesses. It supports to EDI with stations, manufacturers and other organizations to make sure data and business accurate and efficient. With barcode scanner, users can accomplish receiving, picking up, cycle count, order tracking, stock inquiry, multi-location and many other warehousing services. 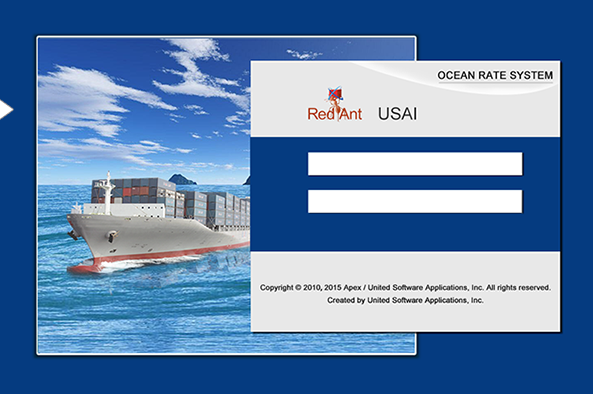 Ocean Rate System provides quote inquiry service of ocean and truck transportation businesses to help sales find the best solution efficiently on online. 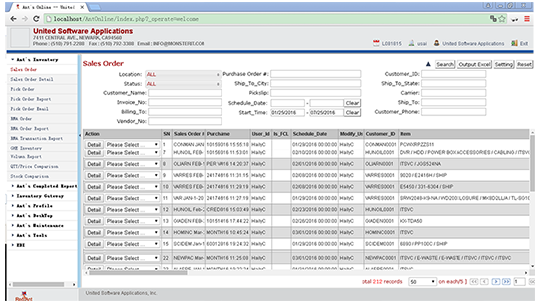 PO management supports full service from procurement requirement to receiving, real time order and container tracking, email system associating with order management to help efficiently work out purchase plan, adjust sales arrangement and manage inventory. 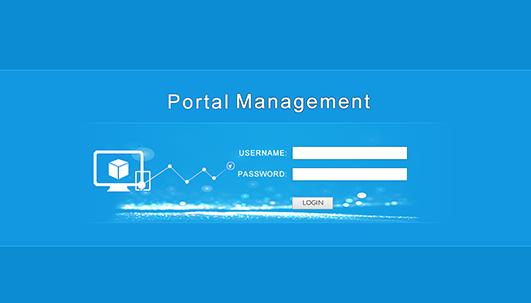 Portal website is a enterprise portal solution. 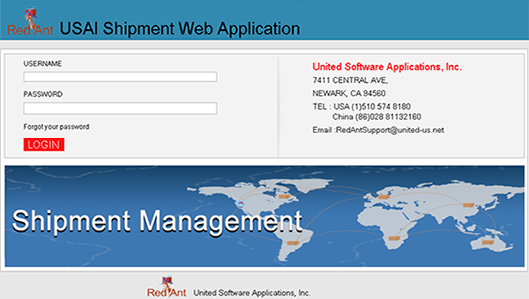 Shipment Web Application is used for managing transportation service of international forwarding company, including booking, shipment, container, document management, tracking, EDI and other functions in ocean and air businesses. Shopping website contains online shop, product and order management. It supports introduce, news center, contact, FAQ, detailed category, varieties of sequencing, efficient inquiry, multiple payment method, shop cart, price tags, return order etc.